OnePlus entered the Indian market in late-2014 via an exclusive partnership with Amazon India. The reward scheme is also applicable at Chroma, Oneplus.in and Reliance Digital stores. 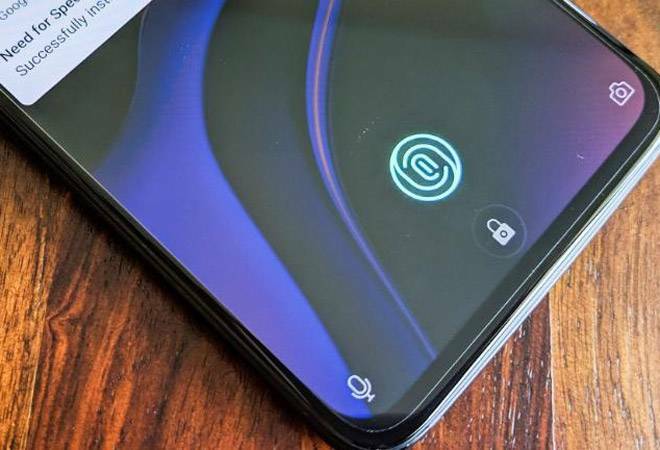 Chinese phonemaker OnePlus is celebrating its 4th anniversary of entering the Indian market and its partnership with Amazon India by offering rewards for the buyers of OnePlus 6T. The scheme will go live on 30th November; however, the company has not yet specified when the offer period will end. The OnePlus sale includes Rs. 1500 reward for Citibank credit and debit cardholders. Buyers can also avail 6 months of no-cost EMIs. Existing OnePlus customers are qualified for an extra Rs. 3000 off on exchange of their OnePlus smartphones for the OnePlus 6T. The owners of Apple iPhones are also eligible for additional exchange discounts. The interested buyers of OnePlus 6T can buy the 6GB RAM + 128GB storage model for Rs. 34,999, the model with 8GB RAM + 128GB storage can be bought for Rs. 38,999 and 8GB RAM + 256GB storage model can be had for Rs. 42,999. "As two companies that are obsessed with customer experience, OnePlus and Amazon.in were a perfect fit from the start. Over the years, our partnership has been an extremely fruitful one with both companies gaining insights from each other and using each others' strengths for mutual benefits. As we complete four years, we look forward to many more years of collaboration for better customer experiences and growth", said Vikas Agarwal, General Manager, OnePlus India, according to the NDTV. Last month, Counterpoint said that OnePlus is India's number one premium smartphone manufacturer in Q3, 2018. The Chinese phone maker has 30 per cent market share and ranked first in shipments for smartphones priced above Rs. 30,000.